WAIST HIGH: Squeeze Announce U.S. Tour. 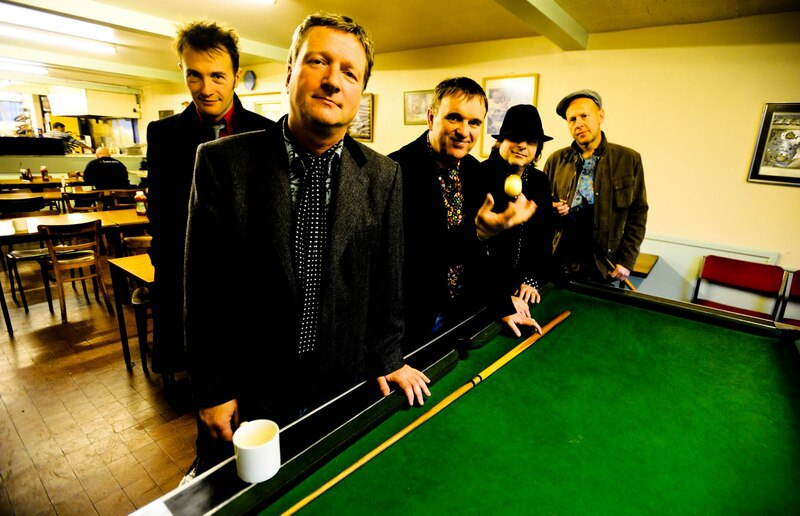 Founding members Glenn Tilbrook and Chris Difford will be joined by Squeeze veteran John Bentley on bass, Simon Hanson on drums, and Stephen Large on keyboards for the first extensive Squeeze tour in over 10 years. The U.S. tour which begins in July will be followed by a UK tour in November and December. Opening for the band will be The Lightning Seeds in the UK and Cheap Trick and The English Beat in the U.S. Tickets for all shows can be found at Squeeze Official. Glenn and Chris have been writing new Squeeze material together and last month the band was honoured by PRS for Music with a Heritage Award. The Heritage Award was set up "last year to recognise the unusual 'performance birthplaces' of famous bands and artists." 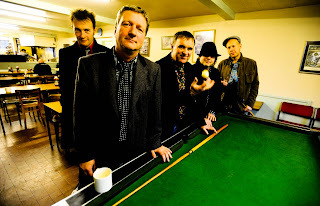 A special plaque was erected in "South East London where the original group Chris Difford (guitar, vocals, lyrics), Glenn Tilbrook (vocals, guitar, music), Jools Holland (keyboards), Harry Kakoulli (bass guitar) and Paul Gunn (drums) first performed, at the Greenwich Dance Agency in 1975." PRS for Music Chairman, Ellis Rich said: "With its two very talented song writers, Squeeze has made an incredible contribution to the British music scene across three decades. Many of today's most commercially successful and credible artists, ranging from Razorlight, Ron Sexsmith and Kasabian have all cited them as a major influence so it's a real pleasure to be honouring them today with the PRS for Music Heritage Award."